First of all, autoimmune disease is growing. Furthermore, almost 16 percent of Americans suffer with all chronic autoimmune illnesses. Hashimoto’s thyroiditis is a disease where the immune system attacks the thyroid hormone. Hashimoto’s is very common in the United States and also common in Europe and Asia. The autoammune disease strikes women much more frequently. And in addition, it’s common to see women coming in with a host of symptoms. The symptoms are — fatigue, hair loss, depression, dry skin, and weight gain. Therefore, these symptoms are caused by elevated thyroid antibodies, indicating Hashimoto’s disease. This is very common with all chronic diseases. Researchers realize that there is a rate of increase in the autoimmune thyroiditis. The rate of increase is too fast to be genetics. So as a result, environmental factors causes autoimmune disease. Pesticides, tobacco smoke, and heavy metals cause the inflammation that drives Hashimoto’s disease. Furthermore, the thyroid hormone plays a major role in many parts of the body. The thyroid hormone affects the gut cardiovascular system, creation of red blood cells and liver function. Viruses, stress, intestinal permeability, and certain drugs cause Hashimotos. A poor diet combined with environmental factors can cause Hashimoto’s disease which is most noteworthy. As with all chronic illness, a naturopathic doctor has one goal in treating Hashimoto’s. Hence, uncovering the reasons why the body is responding in an oppositional way. 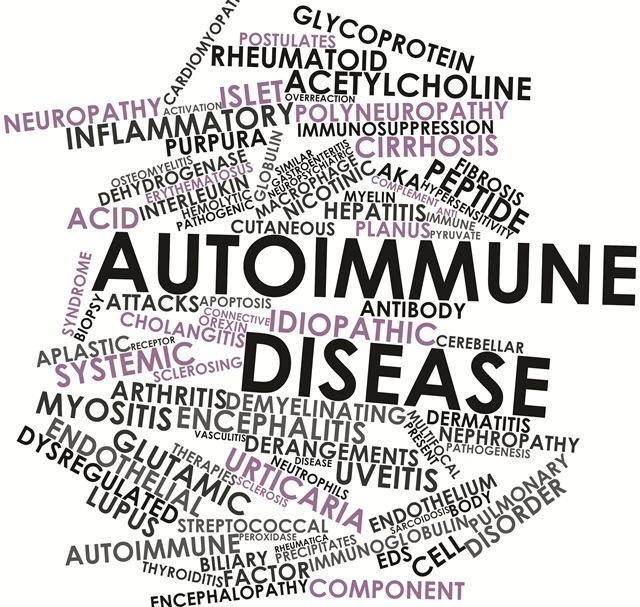 There can be a number of reasons why the autoimmune disease is present. Do you have an imbalanced stomach? Are toxic metals and PCBs present in the body?And in addition, the adrenal glands could be stressed and excreting excess cortisol. Excess cortisol can negatively affect the thyroid. Furthermore, eating gluten can interrupt the thyroid. Autoimmune disease is triggered by food sensitivities. 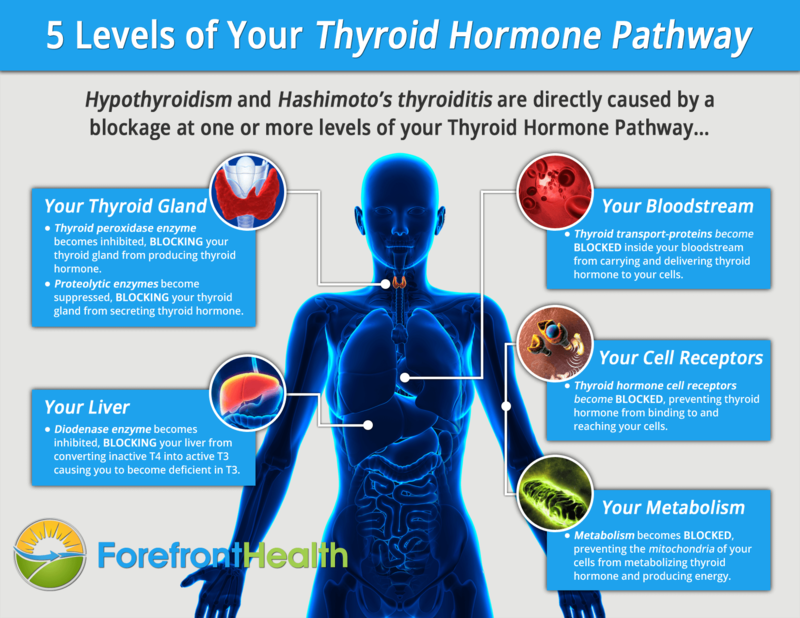 Imbalanced hormones such as estrogen and progesterone can trigger the thyroid hormone. Consequently, herbal medicine can appropriate the diet and reduce stress. When autoimmune disease is treated with herbal medicine, detoxification, stomach healing and hormone balancing is achieved. Supplementing with thyroid hormone cofactors and thyroid hormone replacement can help the disease. And in addition, herbal medicine is a good way to treat Hashimotos’s. When you treat the thyroid hormone with herbs there are no side effects. Herbal medicine is especially relevant in offering a gentle approach to healing and supporting the thyroid. Bladderwrack is a herb rich in minerals. Therefore, bladderwrack provides natural iodine for the thyroid to function. Bladderwrack also acts as a powerful antioxidant for the thyroid hormone. Furthermore, iodine helps treat autoimmune thyroid disease. When you raise iodine levels you help the thyroid hormone. While bladderwrack is a good source of natural iodine, have your doctor test you for iodine deficiency. In conclusion, using this herb will help treat autoimmune disease. Guggul is an Ayurvedic herb with pro-thyroid properties. Autoimmune disease can be treated with herbs with good results. It enhances enzymes in the thyroid and helps the gland use iodine. And in addition, it helps convert thyroid hormone T4 to T3. Ashwagandha helps with chronic stress. Chronic stress puts strain on the HPA (hypothalamus-pituitary-adrenal) system. The chronic stress causes a suppressed thyroid function as a result. So many Hashimoto’s patients have a history of chronic stress. I often recommend this herb for autoimmune because it takes strain off the pituitary and hypothalamus. Therefore, stimulating prostate activity and helping the hormone function. In conclusion, when you treat autoimmune disease you have to uncover the cause of the problem. Proper testing for the disease is imperative. Thnis is in addition with all chronic diseases discussing specific dosages and combinations of herbal medicines is a must. Other treatment protocols can help heal and rebalance your thyroid. Hashimoto’s thyroiditis disease is curable and need not be a life sentence. As with all chronic disease, with the right hormone treatment your health is within reach. You have a Special Herb to Shed Fat Fast Just use a Link!